A specialist university preparation school (Years 3 to 12) offering the International Baccalaureate (IB) Diploma Program to all students. The Kilmore International School (TKIS) is an independent, non-denominational, co-educational boarding and day school for academically motivated students. Classes are offered from Years 3 to 12 with boarding available from Year 7. The school is totally committed to the International Baccalaureate (IB), with all students ultimately being prepared to sit for the full IB Diploma Programme in Years 11 and 12. Years 3 to 9 are designed to challenge capable students and to provide special assistance for students in problem areas. Year 10 is designed as a bridging program to specifically prepare students for entry into the IB Diploma course in Years 11 and 12. The motto of the school is ‘Excellentia Academica Persequenda’ which literally means ‘The Pursuit of Academic Excellence’. Every student is encouraged to reach his or her maximum personal and academic potential. The school is located in Kilmore, only 58 kilometres from Melbourne and is well serviced by bus and train. 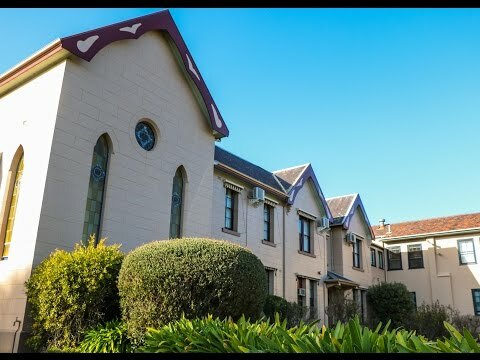 It is ideally situated for access to most of Victoria’s major attractions and is particularly suitable as an educational centre as it does not suffer the social problems that plague larger cities. Students undertake their studies in a caring and friendly atmosphere in a peaceful country environment under well supervised conditions. 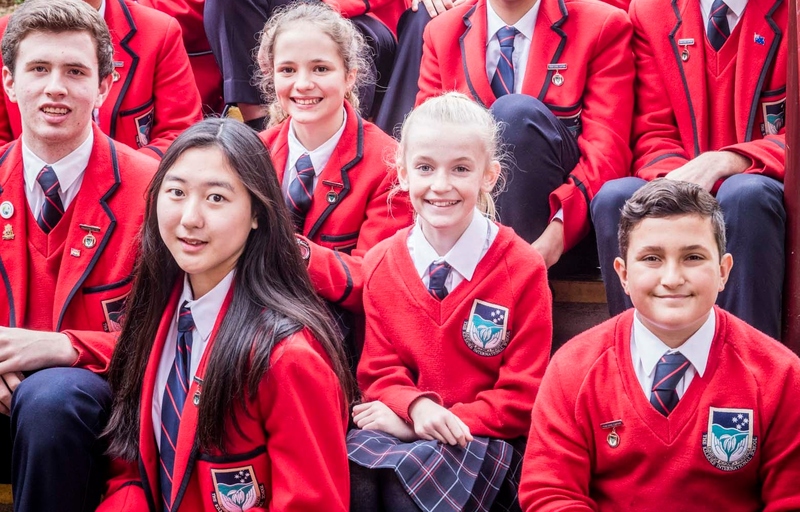 International students are exceptionally well catered for at Kilmore as the school conducts all year levels (including the IB years) within a fully supportive ESL environment and provides extra out-of-hours intensive tutorials in ESL. The Kilmore International School offers: local and international student enrolments, small class sizes, a small school environment (around 400 students), intensive tutorials conducted weekdays (3.30 pm to 6.00 pm), highly qualified academic staff (including 30 IB examiners and many with international teaching experience), tuition in a wide variety of languages including English, Indonesian, Mandarin Chinese, Japanese, Korean, Thai, Vietnamese, German and others on demand (usually to native-speaker levels), expert assistance with university placements worldwide, comprehensive counseling services, separate male and female accommodation (both on and off campus), complete pastoral care and supervision, highly experienced boarding staff providing care and comfort to students, tasty and nutritious meals with an international menu, an all inclusive fee including scholarships for Australian citizens. Recreational facilities either on campus or close to the school include volleyball, tennis, gymnasium, basketball, aerobics, swimming, soccer, golf and horse riding. Tuition fees for Australian students range from A$8,495 per year for Year 3 to A$12,270 per year for year 12. Boarding for all students is A$22,305 per year inclusive of accommodation, all meals, laundry and GST. TKIS is a proud member of the Melbourne Schools (MSPI) Partnership International with The University of Melbourne. This partnership offers significant benefits to the students of the school. Every year The University of Melbourne organises a range of on-campus events tailored to the needs of students enrolled in Years 11 and 12. 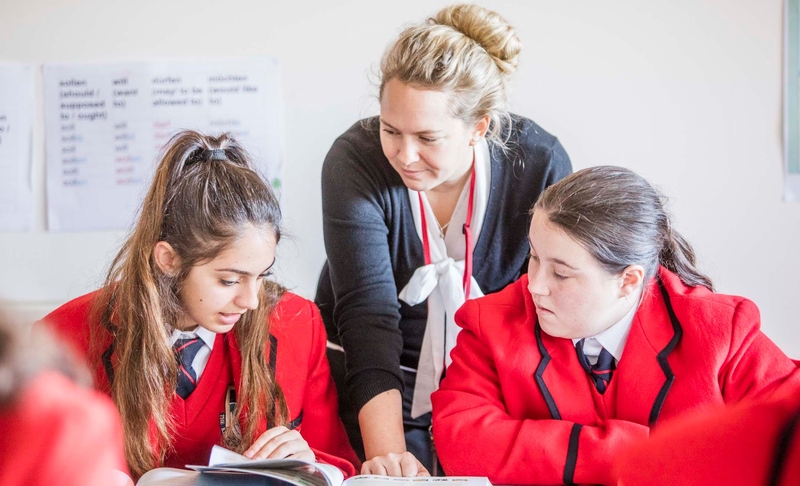 These activities are designed to inspire Year 11 and 12 students about future study opportunities and motivate them to maximise their talents and abilities. The Kilmore International School’s focus is on academic achievement. Established in 1989, the school is proud to say that 100 per cent of our graduates have obtained offers from universities of their choice. Past graduates are now studying at or have completed degrees at the worlds leading tertiary institutions including Yale and MIT in the United States, Oxford, Cambridge, LSE and Imperial College in the United Kingdom and Australia’s top Universities such as ANU, UNSW, The University of Sydney and The University of Melbourne. In 2017, 26 per cent of our graduates were in the top 5 per cent and 57 per cent were placed in the top 10 per cent of Australian students. Graduates have accepted offers from leading universities around Australia and other parts of the world and many scholarships have been granted. High achiever Madeleine Lezon received an IB score of 42 points which equates to an ATAR of 99.40. She has accepted an offer to study a double degree in Law/International Security Studies at ANU and was offered a prestigious George Alexander Foundation Scholarship. Peter Lejins also received an outstanding IB score of 41 points and accepted an offer to study Biomedicine at The University of Melbourne. The Kilmore International School is extremely proud of its graduate outcomes. Having sent students to top universities throughout the world including Australia, UK, USA, Canada, Switzerland, Japan, Indonesia, Hong Kong, Korea and New Zealand for many years, and seen them go on to gain highly paid employment in prestigious and demanding professions all over the world, we have ample reason to believe in the strength of the IB program and the opportunities it provides for motivated students. All prospective Australian students currently enrolled in grade 3 or above are required to sit an entrance assessment to determine their eligibility for enrolment. 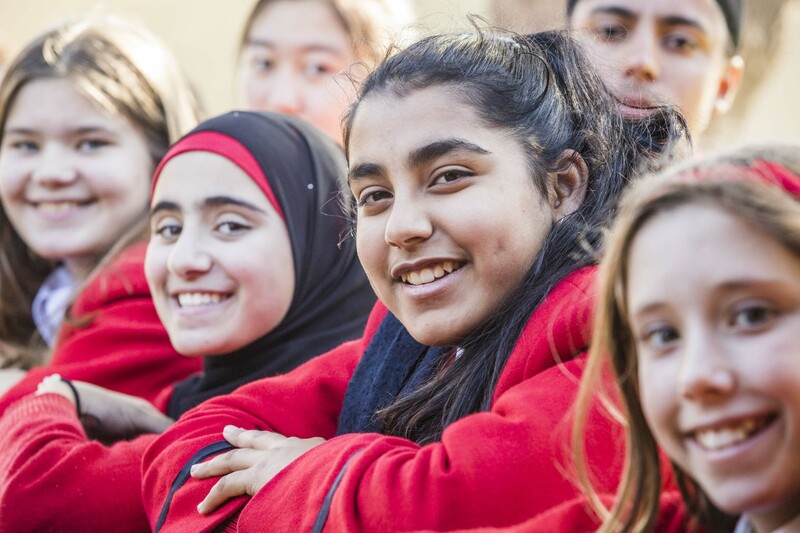 There are a number of academic scholarships available for Australian students from Year 7. International students must also sit an entrance assessment to determine their eligibility for enrolment.